South Africa's competition watchdog approved Monday a proposed takeover of struggling platinum producer Lonmin (LON:LMI) by Sibanye-Stillwater (JSE:SGL) (NYSE:SBGL), but imposed several conditions to limit some of the planned 3,000 job losses expected to come after the merger. The body’s three main conditions to Sibanye were to start three short-term mining projects to avoid some of the inevitable layoffs, keep Lonmin's existing contracts with black-owned suppliers and respect the takeover target's black-ownership deal with the Bapo ba Mogale community. The commission also said Sibanye should implement an “Agri-Industrial Community Development Programme” in the Rustenburg area, where many Lonmin workers live in shantytowns. South Africa’s approval is the final government hurdle for Sibanye’s 150-million pound deal (about $197 million), first announced in December. If it gets the green light, it would create the world’s No.2 platinum producer. 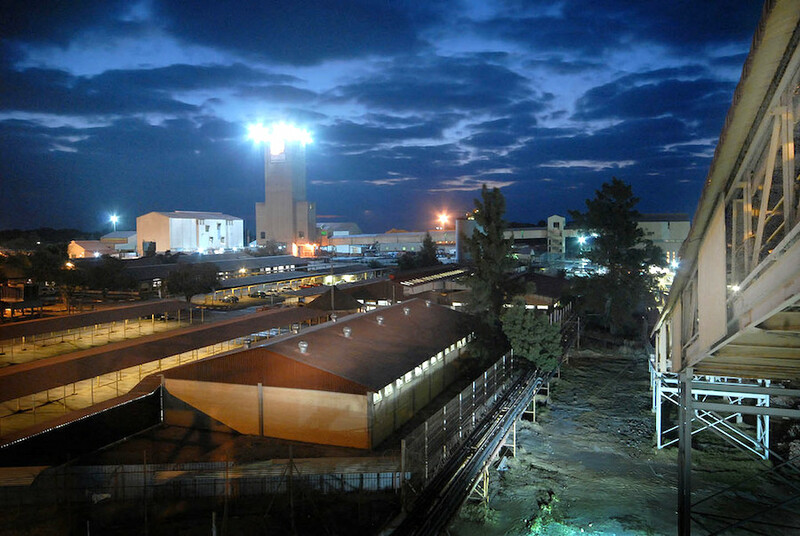 Lonmin already is the world’s third-largest while Sibanye-Stillwater is the fourth. The all-share offer has been considered a rescue deal for Lonmin, severely hit by weak platinum prices, costs related to the strengthening rand, a large labour force and expensive deep-level mines. For Sibanye, is just one more of many deals struck by chief executive officer Neal Froneman, who has transformed the gold miner by expanding into platinum-group metals assets and last year bought a US palladium miner for $2.2 billion. Sibanye-Stillwater’s top executives had previously suggested Lonmin needed to be cash positive to follow through on the takeover. While they had also said it was not a make-or-break condition for the deal, the company’s chief financial officer revealed in May that Sibanye was planning to shut loss-making production at Lonmin after the merger. The commission’s conditions will have to be studied by the country’s Competition Tribunal, which makes the final ruling on deals.